GET YOUR ORDERS IN EARLY!!! LOBLAWS CITY MARKET to the GROCERY LINK family !!!! 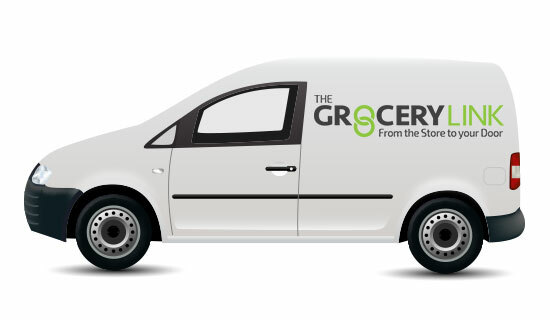 Grocery link is now offering DELIVERIES from 6 WALMART locations in CALGARY!!!! WELCOME to the Grocery Link. Saving you TIME and MONEY with our DELIVERY Service!! Receive your order at your chosen date and time. © 2017 The Grocery Link | All Rights Reserved.